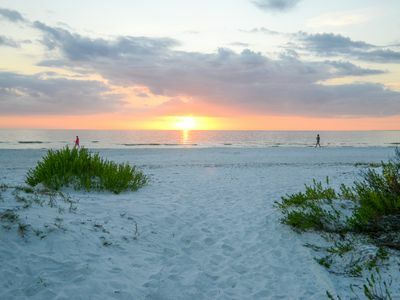 A must see to believe. 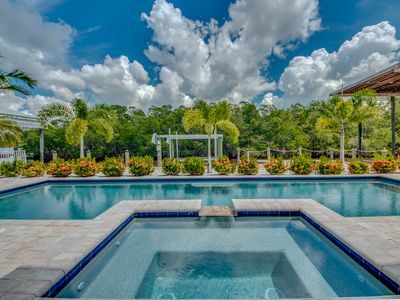 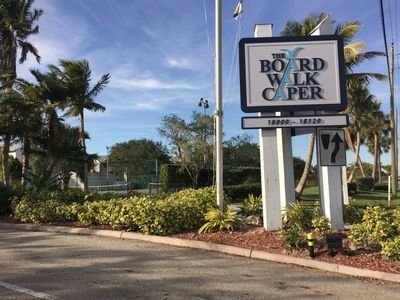 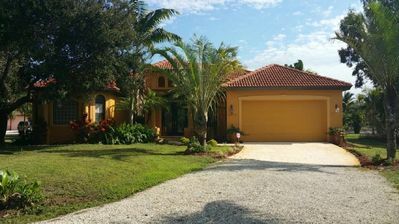 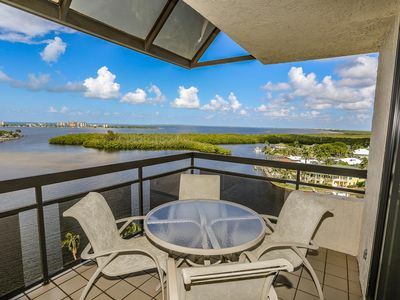 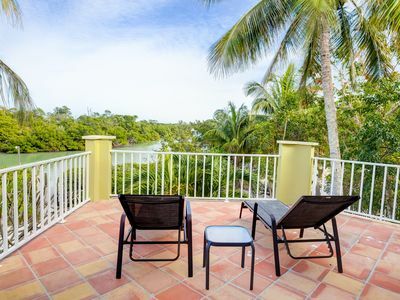 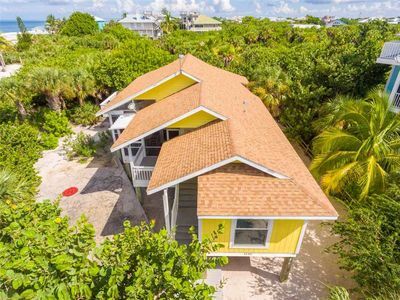 this property is conveniently located just five blocks from Pineland Marina, kayak launches, Tarpon Lodge, Alven Pines Country Club golf course, local fishing guides and much more. 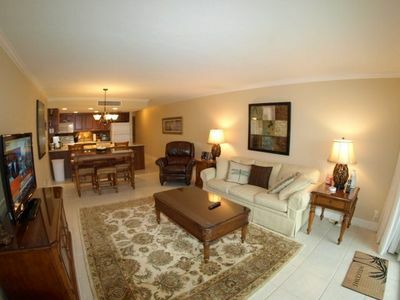 This property is a beautiful two and a half acres, three bedroom two bath single family home with a large open floor plan, cathedral ceilings, open kitchen with plenty of counter space, stainless steel appliances, washer and dryer, pocket sliding glass doors allowing for an unobstructed view of the heated pool and decorative waterfall. 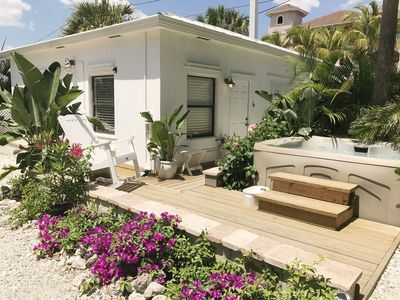 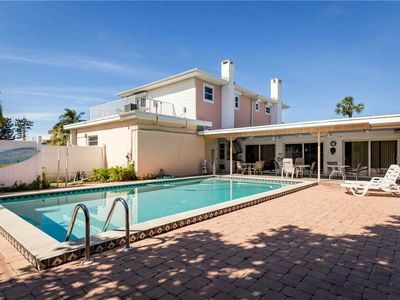 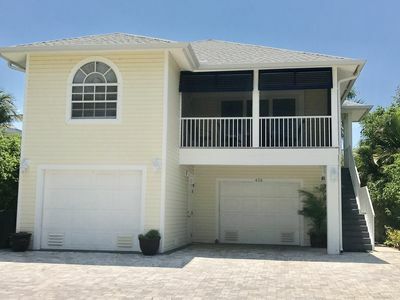 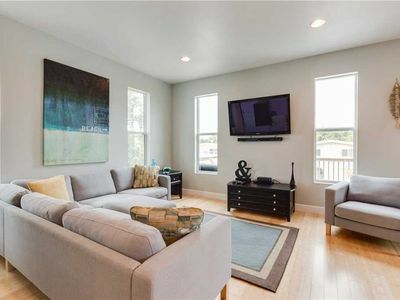 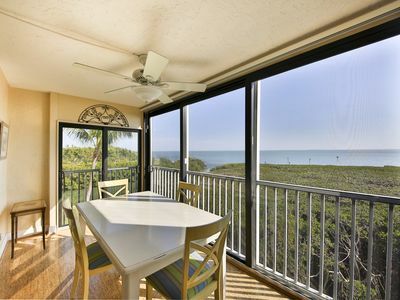 COMFORTABLE RELAXING 3 BEDROOM GULFFRONT HOME ON NORTH CAPTIVA WITH GREAT SUNSETS!! 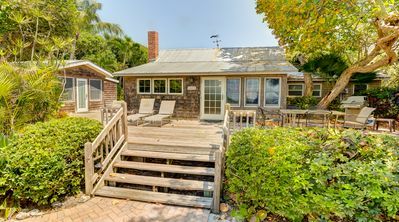 Charming Beachside cottage less than 30 steps from the beach! 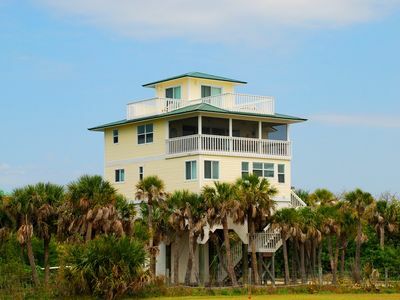 30 Steps to the Beach!